The challenge: Produce a 60 second piece promoting Lichty Ukuleles to be included in the DVD set Ukes in America. 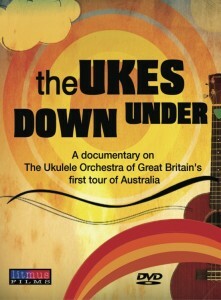 The film, produced by Litmus Films, will feature highlights from the 2012-2013 US tour of the Ukulele Orchestra of Great Britain. 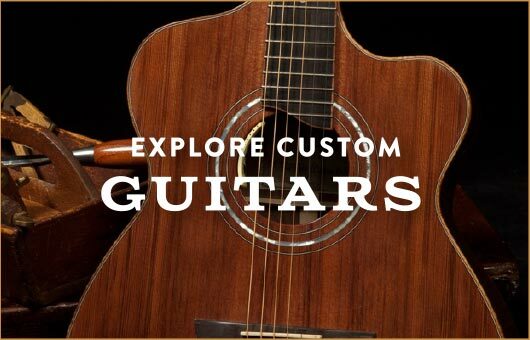 Our goal: To convey in 60 short seconds the spirit and quality of Lichty Ukuleles in a way that entices viewers to want to learn more. and then the big question – How to do this in a way that does not feel super promotional? If this piece catches your attention and engages your imagination please share with your friends. Facebook, Tweet, Pin, Link and just shout! You’ll be helping us in a huge way, helping Litmus Films to continue to do great work and you’ll be helping to spread world-wide ukulele delight via the incredibly talented musicians who are the Ukulele Orchestra of Great Britain. Litmus Films is partially to thank for the fact that the UOGB has become so popular and so successful. 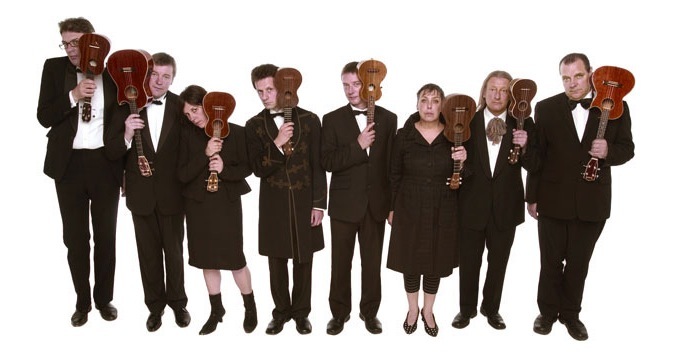 They have been tagging along with the orchestra and documenting them since way before they staked their claim as the most popular ukulele orchestra in the world. See behind the scenes of the making of What’s in your Case? A wonderful pile of on-stage and behind the scenes footage of The Ukulele Orchestra of Great Britain’s US tour is patiently waiting to be mastered together into one great and entertaining film – The Ukes in America. and by visiting their site you will see, hear and experience worlds more wonderful music. Last year film producer Robert Stern of Litmus Films tried crowdfunding a film on the UOGB’s first tour of Australia. Robert traveled with them on their tour to Australia and captured so much incredible and fun footage that making a film seemed the right thing to do and the fans agreed! The result: The Ukes Down Under became the UK’s all-time #4 crowdfunded documentary, rapturously received by the band’s growing following around the world. The same team will be bringing us all the magic and fun from the front seat and the back seat of their 2012-2013 US tour in the upcoming film, The Ukes In America.